The Szul online jewelry store is best known for its extensive selection of diamond jewelry items, loose diamonds, and other style essentials, but offers customers many additional benefits. One of the best aspects of shopping at Szul is regular customer incentives, promotions, and sales. Szul’s experts constantly analyze the jewelry market to find visitors opportunities to save on the best items in the online store, such as the current inventory clearance sale. With savings between 75% and 90% on a broad selection of items, this sale gives every visitor the chance to explore something new in the world of fashion. 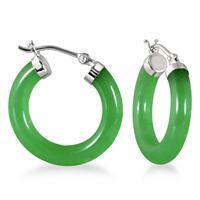 The clearance sale includes rings, pendants, bracelets, and more, each featuring precious metals or dazzling gemstones. 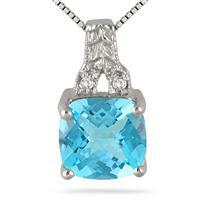 Blue topaz, natural green jade, blue diamond, and ruby jewelry items are all included in the current sale. New promotions appear regularly on the site, with new arrivals for visitors to explore. Szul is dedicated to providing an exciting experience with every visit to the online store: check back often to view the newest promotions, and browse the current closeout sale here: http://www.szul.com/inventory-blowout-sale/c2_586. This entry was posted in Blog Posts, Diamond, Fashion, Gorgeous, Pretty, Sales and tagged diamond pendants, Earrings, Fine jewelry, Gemstones, Jewelry, jewelry sales, Necklaces, Pendants, promotions, Rings, szul. Bookmark the permalink.